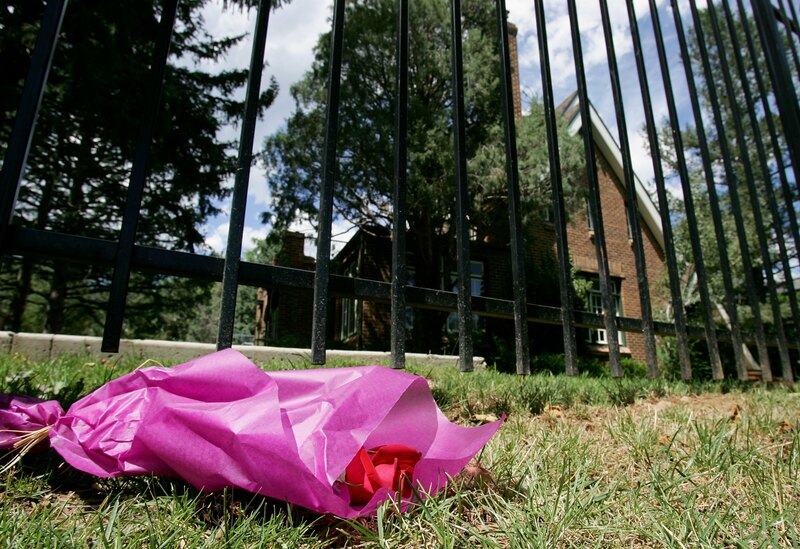 In December 1996, six-year-old child beauty queen JonBenét Ramsey went missing before her parents ultimately found her murdered in their home in Boulder, Colorado. Ahead of the twentieth anniversary of her death, multiple networks are slated to release content pertaining to Ramsey's death and the subsequent investigation. Before Ramsey was found dead in the basement of her family's house, her parents — John and Patsy Ramsey — reportedly found a ransom note in their home. The full text of the JonBenét Ramsey ransom note is still available to the public, in case you want to read it before diving into the upcoming documentaries that explore the still-unsolved murder case. On Sept. 5, A&E is set to release a two-hour documentary special: The Killing of JonBenét: The Truth Uncovered. This documentary will reportedly feature details about the case that have not previously been released, according to The Hollywood Reporter, including a 1998 interview with Ramsey's brother, Burke, in which he gives his own account of his sister's death. A&E has also announced that this documentary will include what the network is calling the first interview with Ramsey's father. A couple of weeks later, on Sept. 18, CBS will launch a docuseries produced by Tom Forman. The Case Of: JonBenét Ramsey will follow the original investigators on the case as they use new technology to re-examine important evidence to take a closer look at Ramsey's murder, CNN reported. Other Ramsey-related projects in the works include Investigation Discovery's JonBenét: An American Murder Mystery — a three-part special that will be released on Sept. 12 — and Lifetime's Who Killed JonBenét?, a TV movie with no set release date. Before these projects are launched, take a look at the original ransom note for yourself below, and see what you make of it. Mr. Ramsey: Listen Carefully! We are a group of individuals that represent a small foreign faction. We respect your business, but not the country it serves. People recently took a closer look at this ransom note and noted that although the note's author was never definitively identified, it contained a number of personal details that raise questions about who killed Ramsey. People also drew attention to the length of the note, which the FBI reportedly said was much longer than other ransom notes on record for kidnappings. That the ransom note was found in the same location as Ramsey, and that it was written using a Sharpie and paper that allegedly belonged to her family, has made the case even more confusing. Perhaps the upcoming documentaries and projects — particularly the CBS docuseries — will reveal new evidence as they claim, and officials will finally be able to make more sense of what happened to Ramsey.